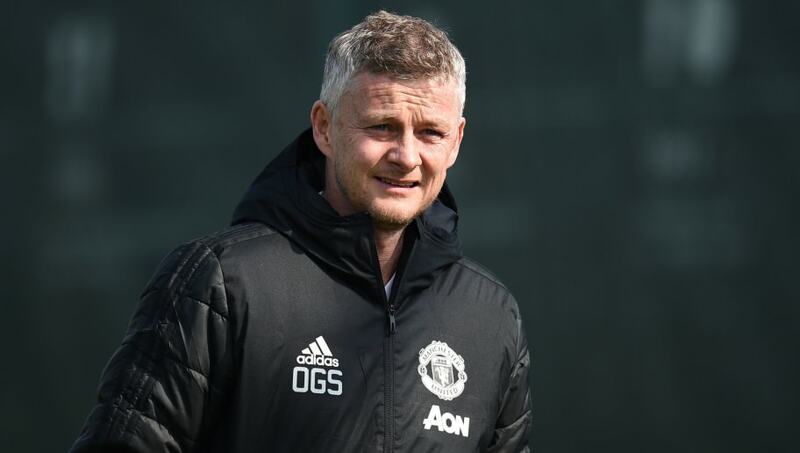 ​Manchester United manager Ole Gunnar Solskjaer has revealed he could be without as many as six first-team stars, ahead of Wednesday's Champions League quarter-final clash with Barcelona. The Red Devils have been missing many of their heavy hitters in recent weeks, including the likes of Nemanja Matic and Ander Herrera, who both sat out the second leg of their round of 16 tie with Paris Saint-Germain. ​Speaking ahead of Wednesday's game, Solskjaer admitted that he currently does not know whether the pair will be involved. He said: “We still hope maybe that Nemanja [​Matic] can be ready, but Ander [​Herrera] is probably out. Antonio [​Valencia] and Eric [​Bailly] are definitely out." The Norwegian then went on to discuss the fitness of ​Marcus Rashford, who returned to light training on Tuesday following an ankle injury. The England star missed the 2-1 defeat to ​Wolverhampton Wanderers, but could return in time for the ​Barcelona game. “He needed an extra warm-up and hopefully he won’t get a reaction. He joined parts of it at the end, but he couldn't join in the boxes, which is the fun part of training. Let's see. Hopefully he'll be ready," Solskjaer added. Alongside Rashford, ​Alexis Sanchez returned to training after missing ​United's last five matches with a knee injury, but Solskjaer admitted that Wednesday will be too soon for the Chilean to return. He said: “He has done lots of work and is now injury free. Now he’ll step up and train with the team. He will probably be in the squad for the ​West Ham game on Saturday and let’s see how much, and if he plays. But he’s not going to be able to join in [against Barcelona]."